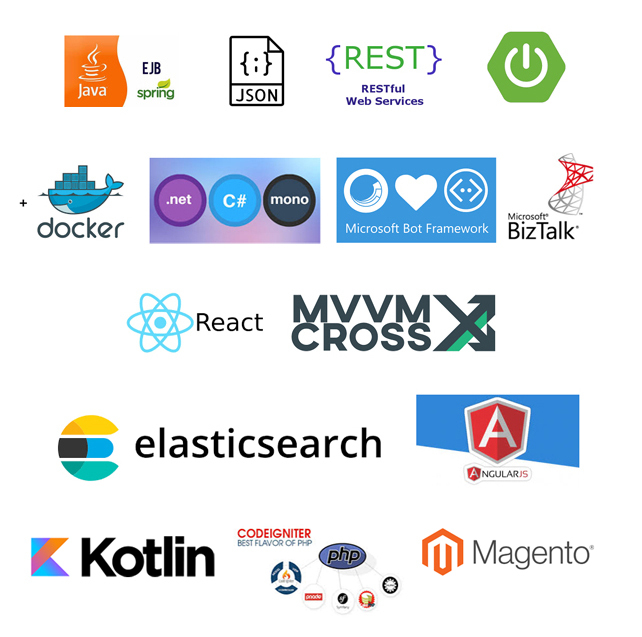 using distributed version control systems (git), artifact management systems, build and packaging systems (maven, gradle, npm, artifactory, etc…) and continuous integration tools (Jenkins, TravisCI, Concourse, Bamboo, GoCD). Our consultants are experts in Test Driven Development; including knowledge and experience in testing frameworks like junit, mockito, jasmine, protractor, cucumber, and other like technologies. We help you develop standards for Application error logging, Performance testing, Security, Event management, Web UI Framework, .NET Design Standards, Application To Application communication, and Caching.